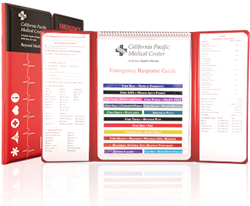 The Guide to Emergency Preparedness™ is a quick reference guide for emergency response personnel. 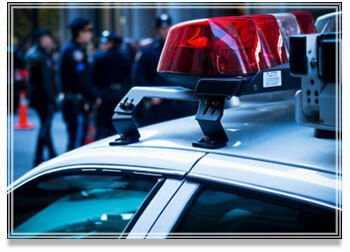 This guide will keep important information at an easily accessible location. 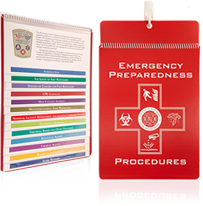 Because the emergency preparedness guide is extremely durable, it can be taken onto an emergency site and will not be harmed by most normal circumstances. The guide can withstand temperature extremes, rain, snow and hail. 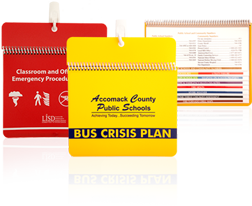 This will allow the books to go to any emergency site without worrying about damaging the guide. 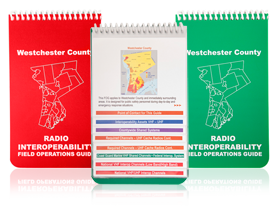 This book can carry information such as emergency contacts, maps, emergency checklists, and frequently used procedures. This allows the important information to travel in our out of the vehicle and be easily referred to for important information. 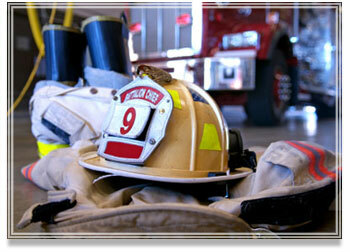 Saving valuable time and making sure procedures are performed properly.